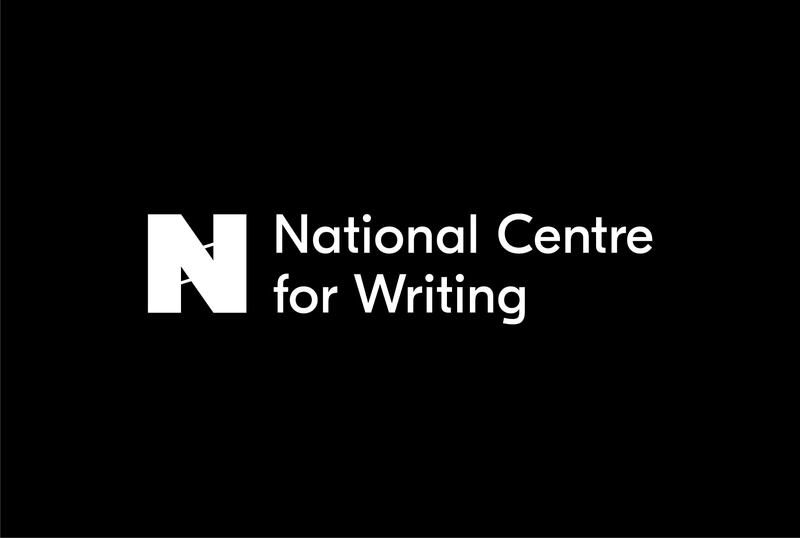 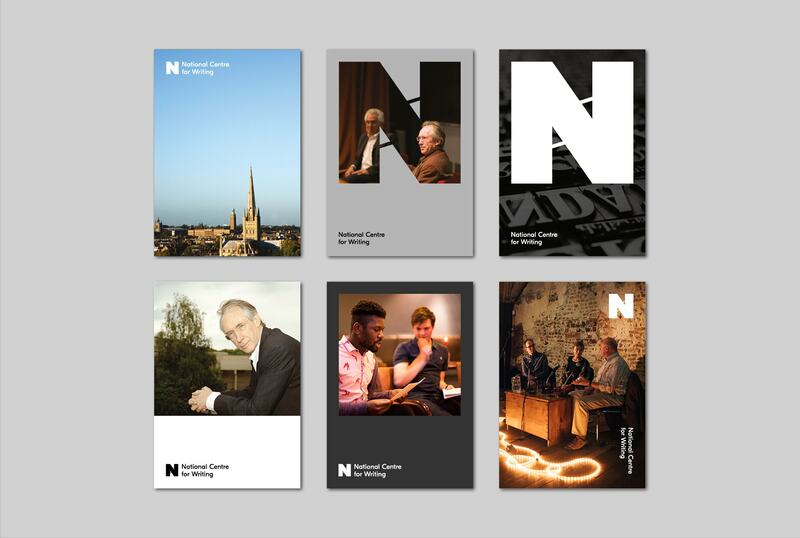 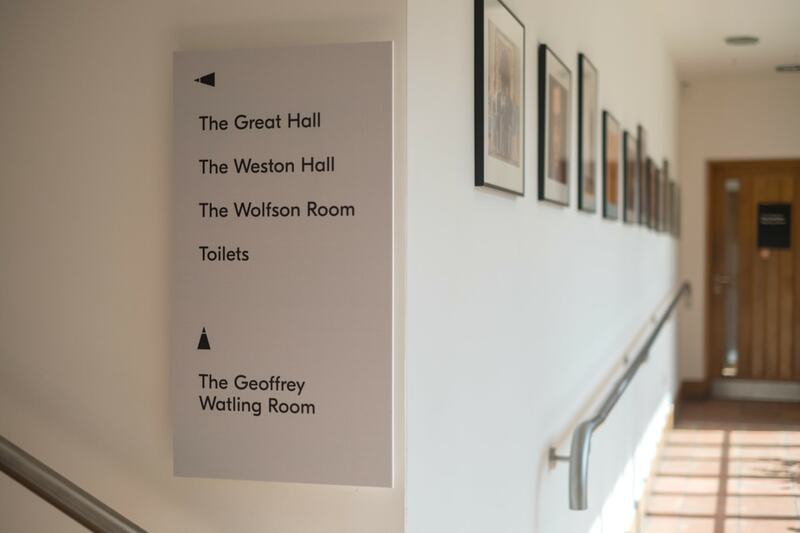 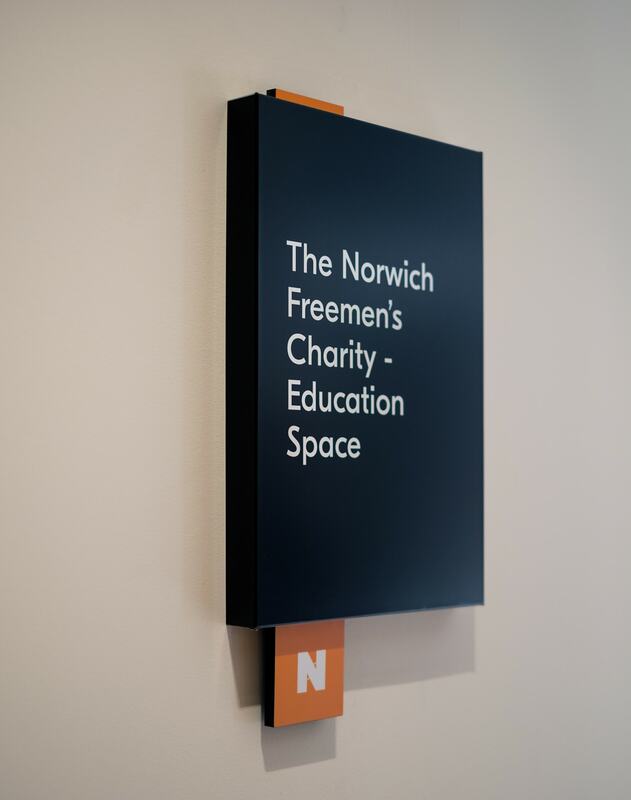 The National Centre for Writing (NCW) launched in June 2018, following a £2m extension and restoration of historic Dragon Hall. 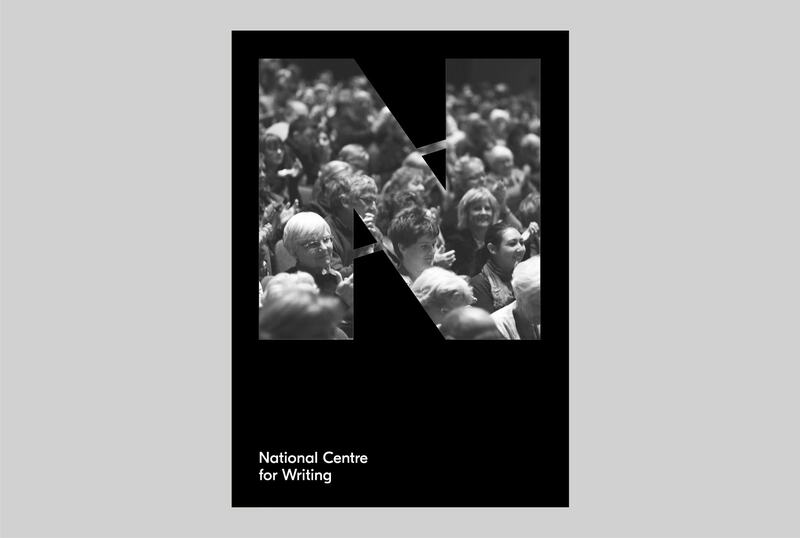 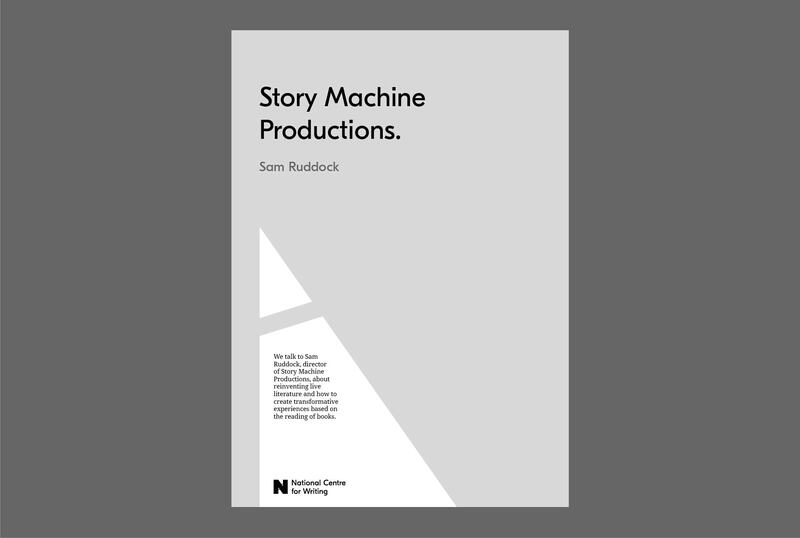 The new centre, backed by patrons including Margaret Atwood, JM Coetzee, Sarah Perry, Elif Shafak and Ali Smith, will be a physical and digital space to explore the artistic and social power of creative writing, and support the creation and enjoyment of world literature. 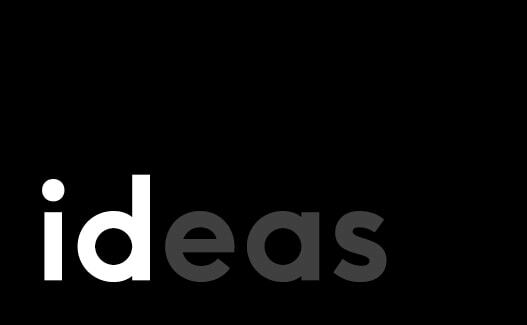 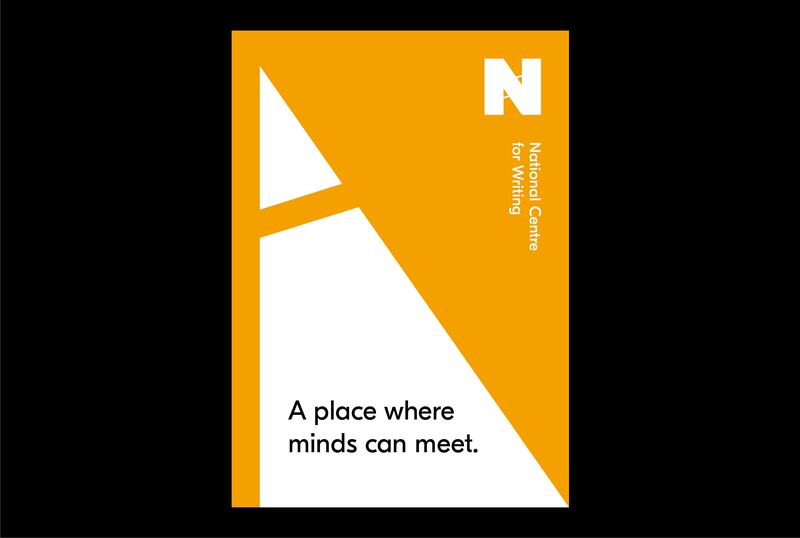 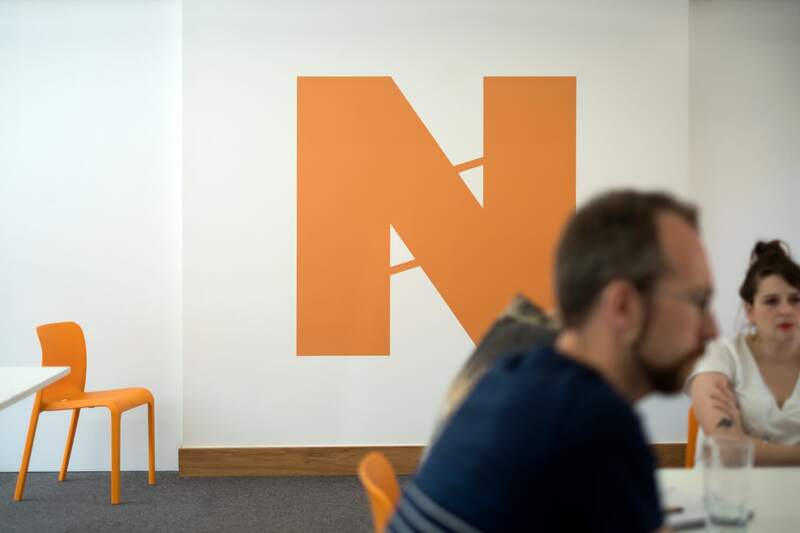 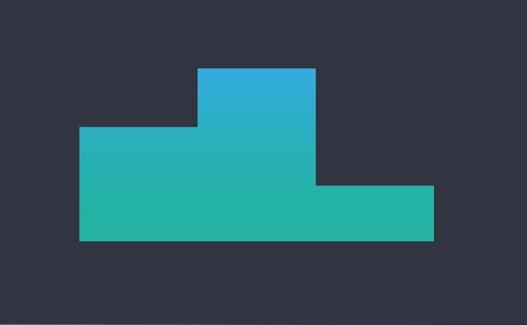 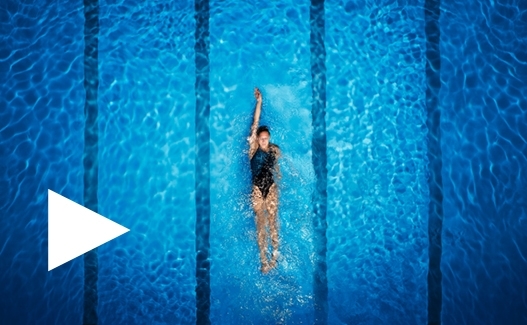 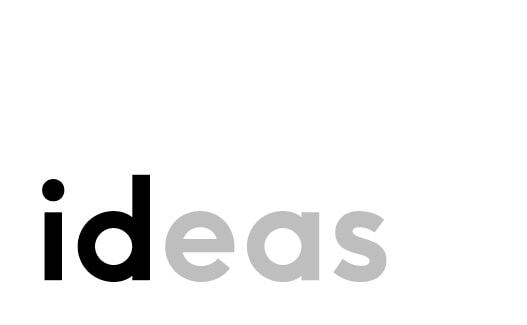 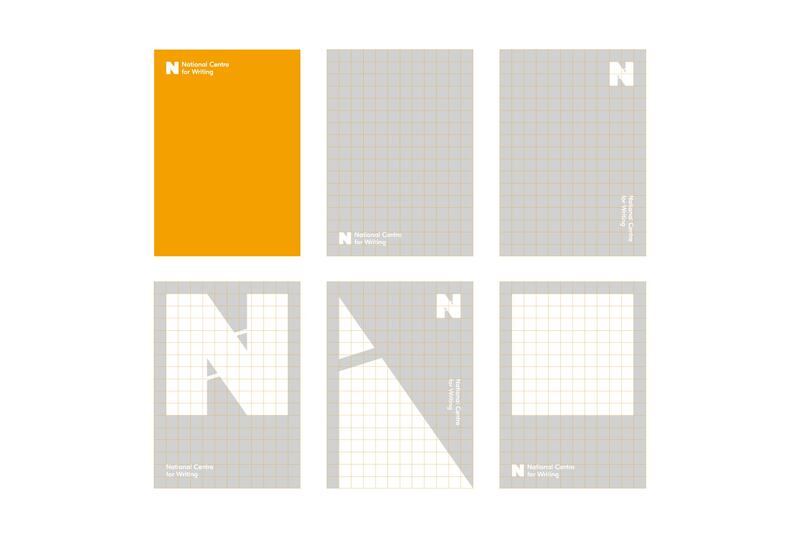 The NCW brand identity responds to one of the centre’s key objectives – a place where minds can meet. 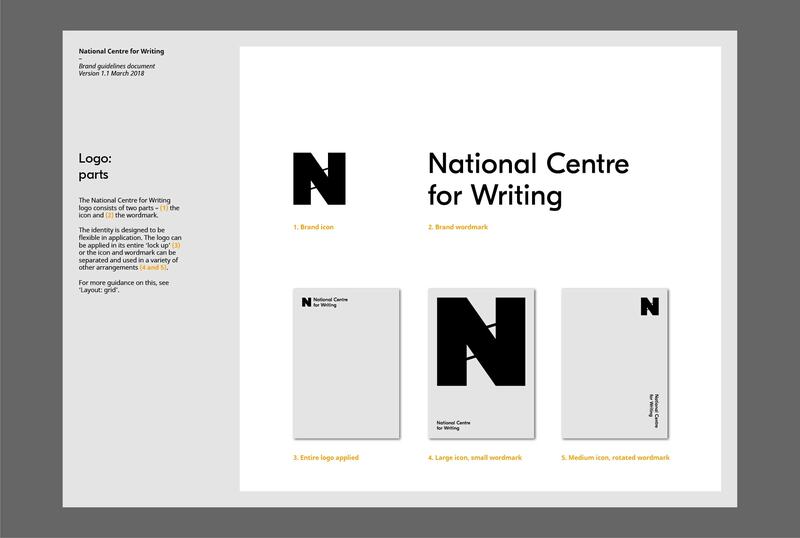 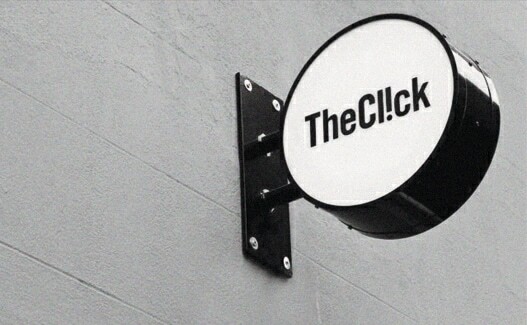 The brand icon is constructed from two pens meeting in a space which in turn creates an ’N’. 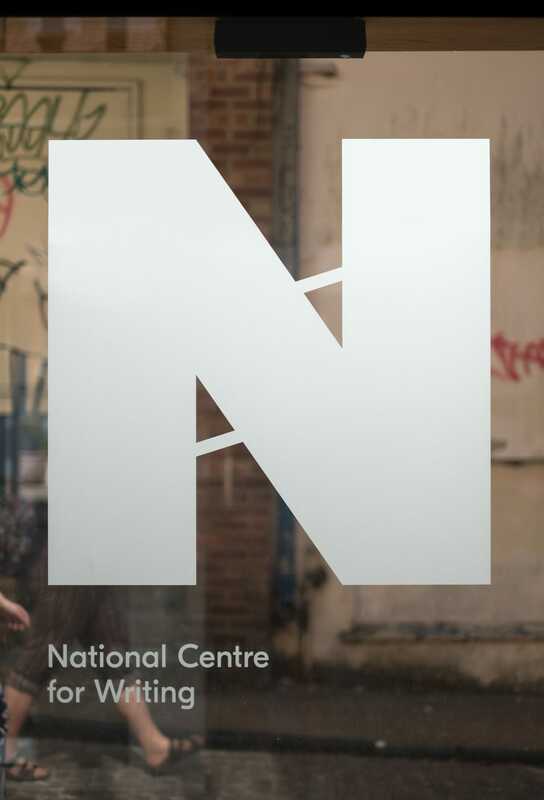 The ‘N’ represents ‘National’, as well as making reference to the home of the centre – Norwich (in Norfolk).